I am the 3rd owner. Previous owner kept up with it mechanically very well. Timing belt, plugs, water pump, etc done at about 112k miles. I have had to do nothing to it mechanically. Drive this car anywhere without worry. I recently clay barred, polished and waxed the whole with my buffer. 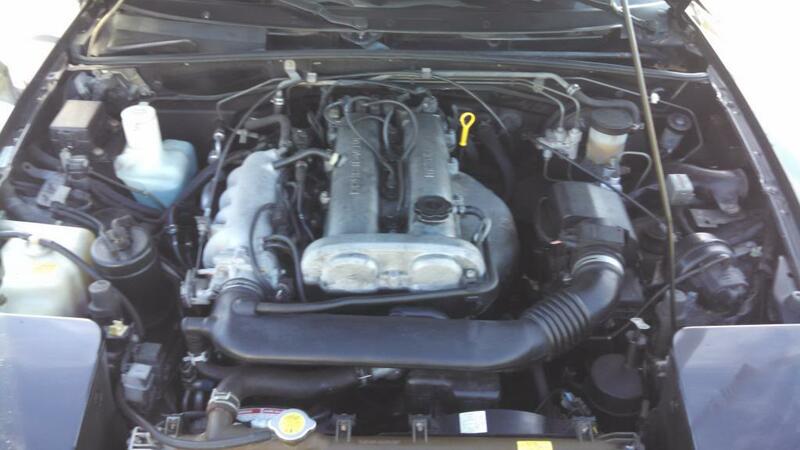 This Miata is bone stock under the hood. New brakes all around about 1k miles ago. Air filter & PCV valve just done. Tires only have about 1k miles on them. New windshield in the last few months & rear window zipper fixed. Upper shift boot & insulation just replaced for a nice quiet ride. New rear diff fluid as well. She has dings, dents & scratches. 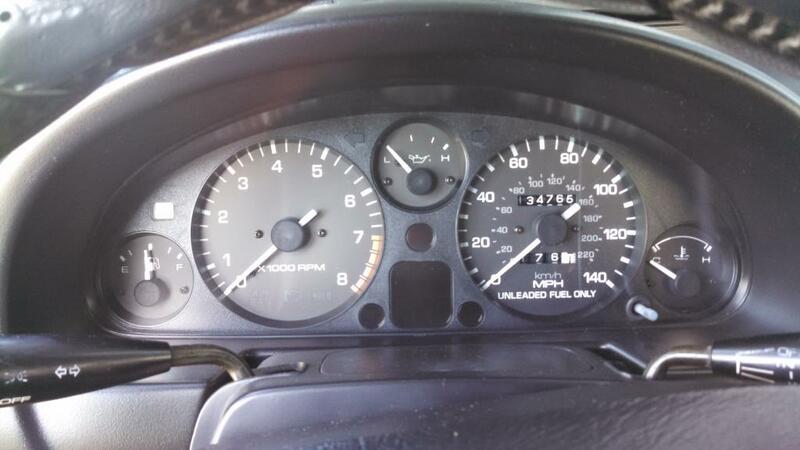 After all, it is a 134k mi car that’s almost 20 years old. The top itself is tear free, but the rear window should be replaced. Again, the top itself is in great shape. Only the window needs to be replaced. However, you can get away with not doing it for a while longer. The hardtop needs a repaint so I Plasti-Dipped that black. The leather on the steering wheel is shot so I put a wheel wrap on it. 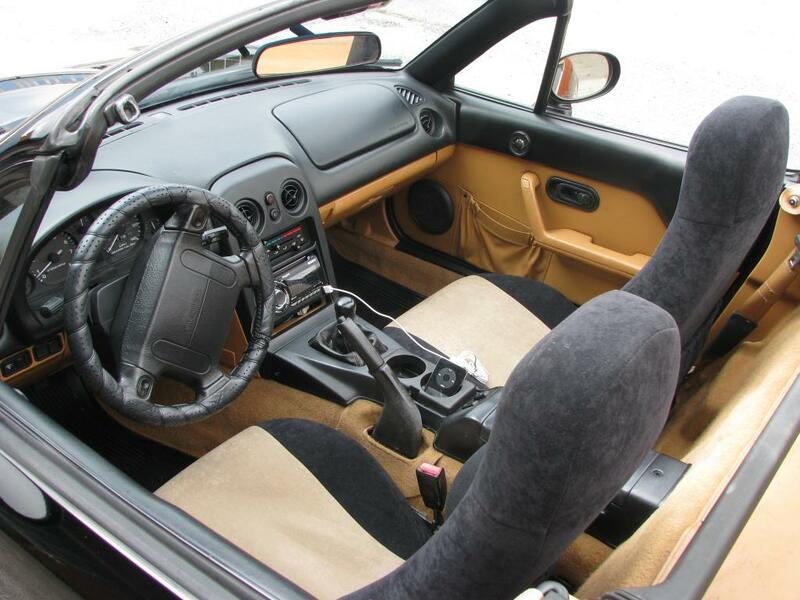 You can find a OE steering wheel for $25 so easy & cheap fix! 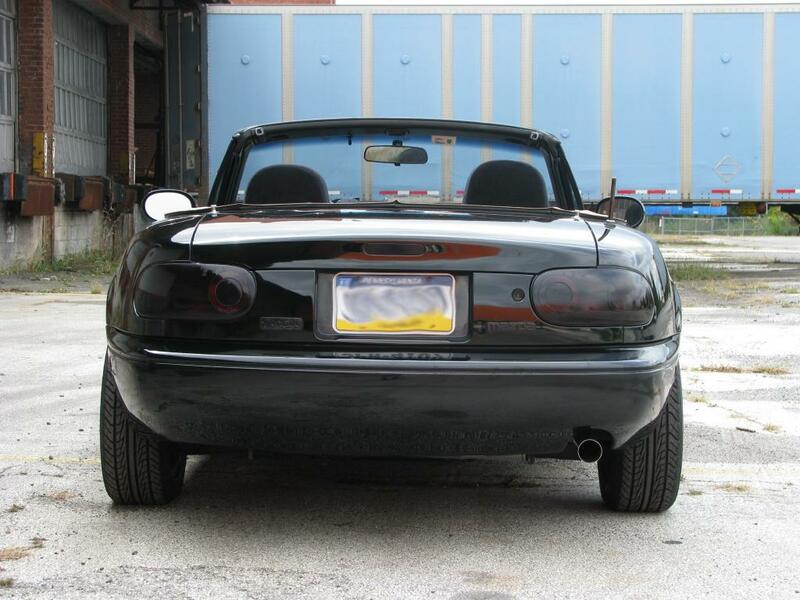 Hard top can be purchased for an additional $650. I will not sell hard top separately unless the car is already sold so please do not ask. 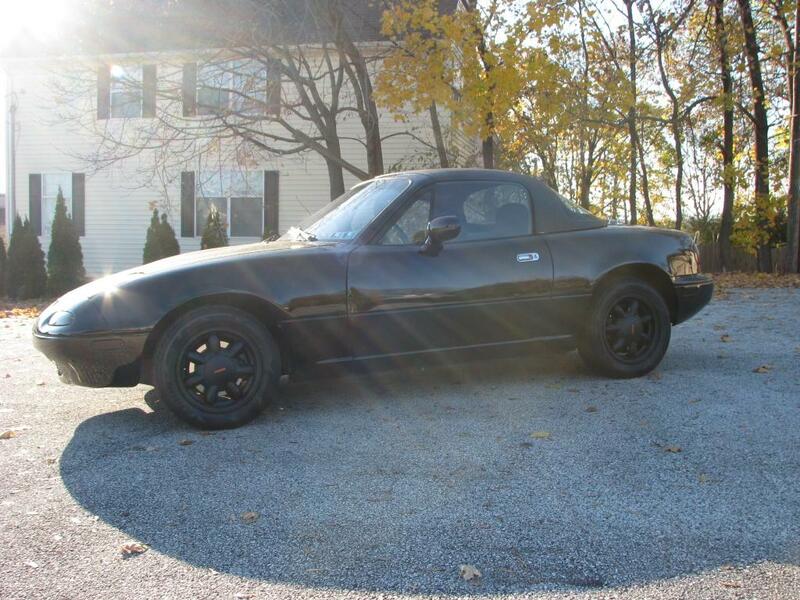 For Sale 1997 Mazda Miata M edition! Low miles!